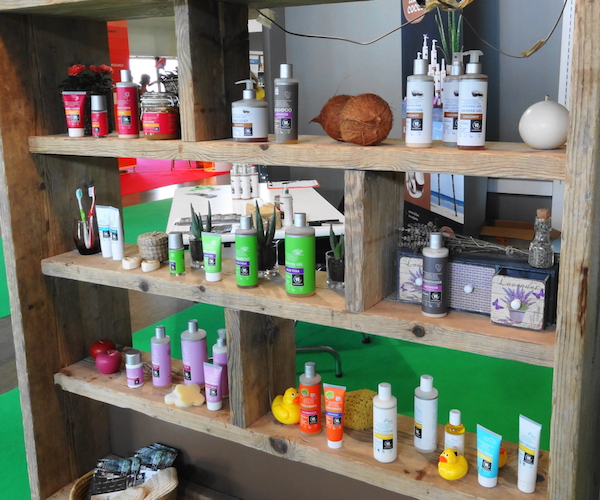 Il salone del biologico e naturale SANA è ormai un appuntamento fisso a cui non posso mancare, although known, especially in the cosmetics industry, a certain "carelessness" on the type of brands presented at the Fair ... my discerning eye still managed to find interesting ideas to share! 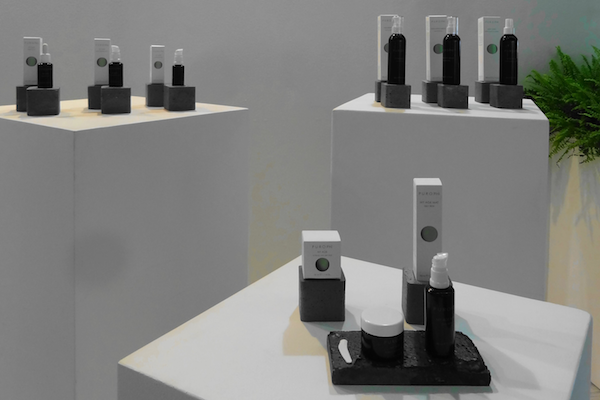 Start from a Danish company that provides a full range of products for body and hair: Urtekram è distribuita ormai in modo capillare anche in Italia è offre un rapporto qualità-prezzo interessante per la scelta degli ingredienti, with birch, nettle and rhassoul are all to try, especially shampoos and toothpastes the eucalyptus and green tea. 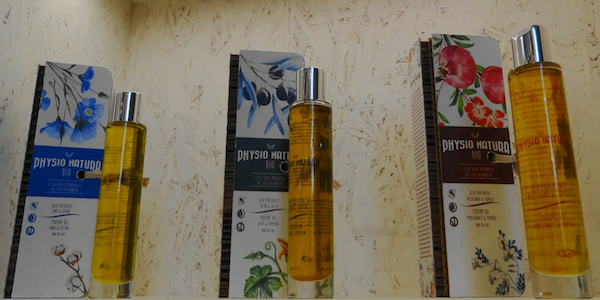 Physio Natura ha presentato un’idea originale sia per il packaging (excellent idea the travel size) for the content of these "7 Oils Wonderland", a mixture of specific precious oils to nourish and more elastic skin, Available with three different fragrances, all very pleasant and not at all intrusive. Un passaggio da Purophi, with a pleasant surprise: the line has been reformulated and enhanced, all it targeted at an even more obvious anti-aging results; The plus of this line is the content of enzyme bioliquefatti, the new frontier of chemistry "green" sustainable, that work synergistically in the treatment of photo-aging, hyperpigmentation and to activate the microcirculation, stimulating the physiological production of collagen. 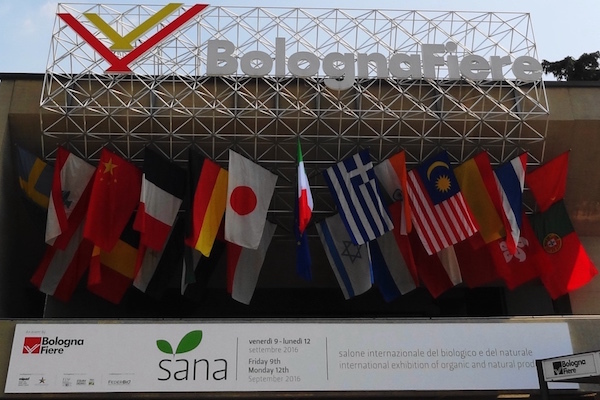 Really a Made In line biological Italy to be proud of! 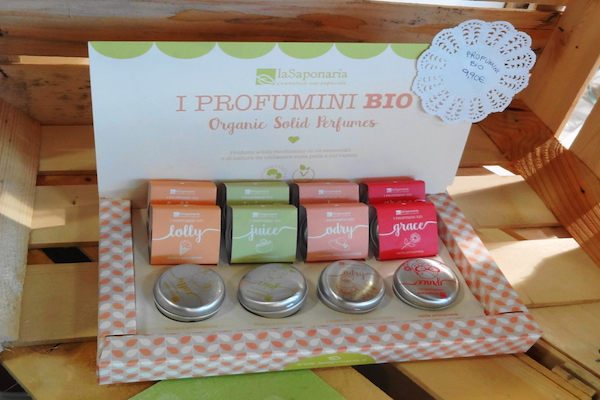 A fragrant break could not fail also to SANA: i profumi solidi di La Saponaria, company with years of cosmetic experience EcoBio, nice and very practical in the pack and perfect for those looking for a perfume created exclusively with essential oils, with the added convenience of the solid version, ideal to carry in your purse or briefcase ... and for those who can not stand alcohol traditional perfumes. 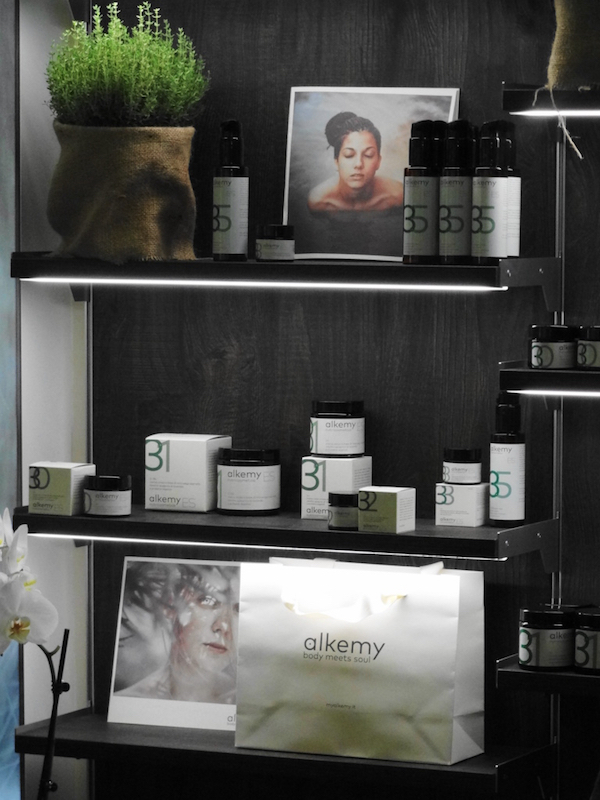 Resto sempre in Italia per parlarvi di Alkemy, an approach to nutricosmetics ancient and futuristic at the same time: It uses an alchemical and spagyric method that preserves intact the power of the active ingredients. The common element across the board is the use dell'Alga Klamath, who lives alone in a pristine lake Oregon, It concentrates in itself all the vitamins, trace elements,beta-carotene and bioflavonoids which the skin needs. 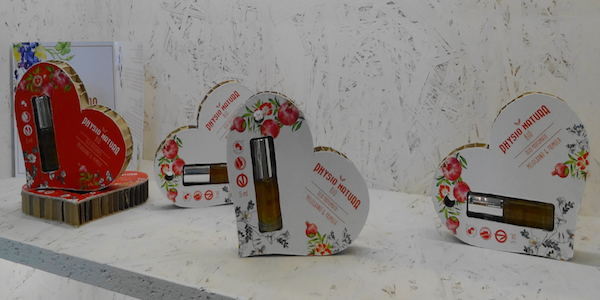 In addition to the skincare products is present a dermoattivi line dedicated to the specific problems of the skin and the body in general.